The Overwatch game client will require a complete, fresh reinstall after the next major patch hits the servers. This is a big gut punch to those people that have trouble downloading large files due to metered connections or other stipulations. Alas, the reason for this must be significant enough to require a full reinstall, right? Maybe we can expect a lot of fixes to some long lasting rendering or loading screen issues. I wasn’t the only one annoyed by characters being invisible for the first several seconds of a match right? We wanted to get ahead of this early and let you all know what to expect with our next big patch. We don’t currently have a release date/time with this but will update this thread once we do. The next major patch will have some pretty fundamental changes to the game client. The number of back-end changes we’re putting in is substantial enough that we can’t just patch over the current content efficiently. As a result, when the next patch comes out, the client will fully reinstall itself to handle these changes. We know that this isn’t ideal for people on metered connections, so hopefully, this announcement helps you prepare for this coming update. Thanks for your patience with this matter, and we’ll see you all in-game! 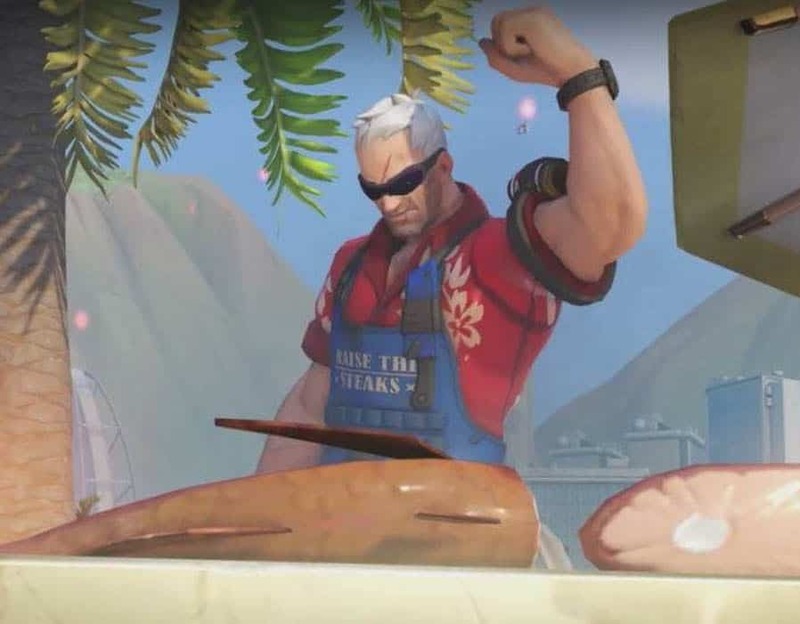 This big patch is most likely the same one that will add Ashe and her friend to the game’s hero roster. The update is expected to take place either during or by the end of November, and as the title said, will require a full reinstall for the game’s client. For those that have been long-term Overwatch, players may assume it’ll be as easy as downloading Overwatch at its launch. Since the day we were introduced to the FPS MOBA however, the game’s file size has been beefed up by updates. At its current standpoint, it amounts to roughly around 21-24 gigabytes. Which may be increased or decreased, give or take. Seeing as how Blizzard has apologized in advance for those with metered connections, the reinstallation may take longer than we think. In which case, everyone better is readying their devices for the long stretch of reinstalling the game. Good luck to those internet modems out there, hopefully, this separation from the game doesn’t keep us away from our POTGs for too long! 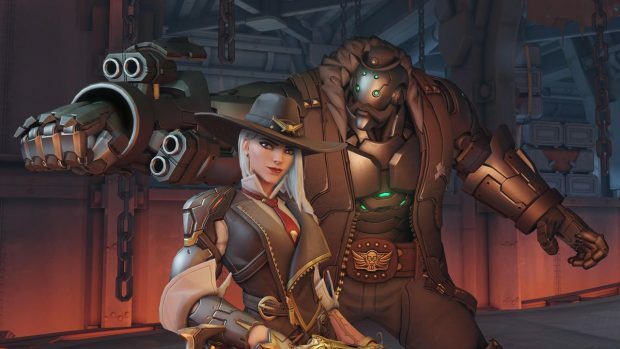 As far as Ashe and Bob go, Overwatch players are currently testing them in the PTR. The new character will release in a month or so.